Nicknamed as ‘Ladakh of Uttarakhand’ due to its striking resemblance to the famed landscape of Ladakh in Jammu and Kashmir, Nelong valley has been off limits for tourists for more than half-a-century since the 1962 Sino-Indian war, due to its proximity to the Chinese border. That changed in May 2015, when the shrouded valley opened its doors for the first time since 1962. Situated in the Uttarkashi district, the mesmerizing Nelong valley lies within the Gangotri National Park. 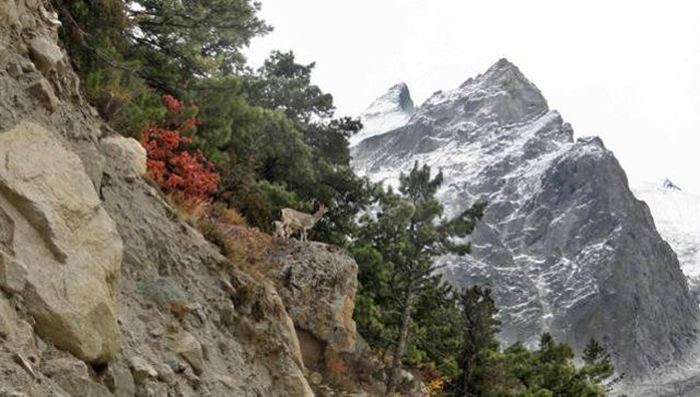 Just 23km from Bhaironghati, this nature’s delight is just a stone’s throw away from the revered Gangotri shrine. As opposed to the lush green background of the Uttarakhand Himalayas, Nelong valley is a cold desert with scarce vegetation and wildlife, imitating the Tibetan plateau. Still, home to the rare and elusive Snow Leopard, the valley offers some of the spectacular Himalayan landscapes to leave you awestruck. In addition to that, this veiled valley was a part of the arduous Sino-Indian trade route which lasted for centuries. A hand-built wooden bridge which is still present from those days evidently confirms it. Despite opening its doors to the public earlier this year, the Nelong valley failed to generate enough tourism for the state in past six months, with a footfall of only 200 tourists. For Uttarakhand, which relies substantially on tourism to generate revenue, this cold response was a setback. Another reason for the no-show can be credited to the bad roads. Forest minister Dinesh Aggarwal assures that the roads leading to the valley will be improved in addition to the proper promotion of this newfound treasure by next season. However, whether Forest ministry keeps its promise or not, only time will tell. Experts believe that the scenic and enchanting Nelong valley has the potential to spearhead tourism in Uttarakhand, just like Valley of Flowers in Chamoli district which attracts thousands of tourists and nature enthusiasts every year. It is a golden opportunity for the Uttarakhand government to improve the tourism sector in the state. Nelong valley is open to the Indian public from May to November. However, entry to the foreigners is not allowed, yet. A cartoonist who enjoys doodling. Enjoys writing, movies and art. And football. And sarcasm. And travelling. I think, the reason Nelong Valley was not open for tourism is that to protect the natural habitat of the wild animals like snow leopards, as it is inevitable how human invasion in such territories can affect its beauty, that we talk about so fondly. 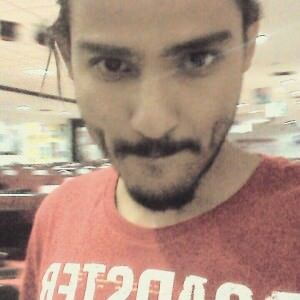 well done bro..keep it up…looking forward for more, such kind of information from you. I appreciate your encouraging words. Bringing out the news and stories related to our beloved Uttarakhand to a wider audience is an honor and a responsibility for us all. We will continue to do so. Thank you. Excellent write-up. Keep it up. I appreciate the grass-root service u r rendering to our Dev Bhoomi. Give it wider publicity. 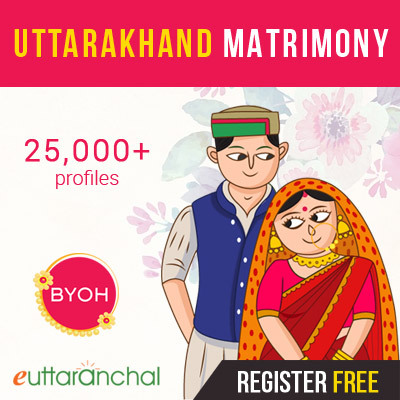 eUttarakhand.com is an online initiative to provide a platform to all the people of Uttarakhand to share their stories, videos, travelogues, villages, news, anything related to our state.